Hello Friends! I thought it would be a good idea to introduce you to my side kick and the inspirations to my Pet Planner. When my kids went off to college I experienced the empty nest syndrome. It was at that time that I decided to have my four legged child, Snickers. 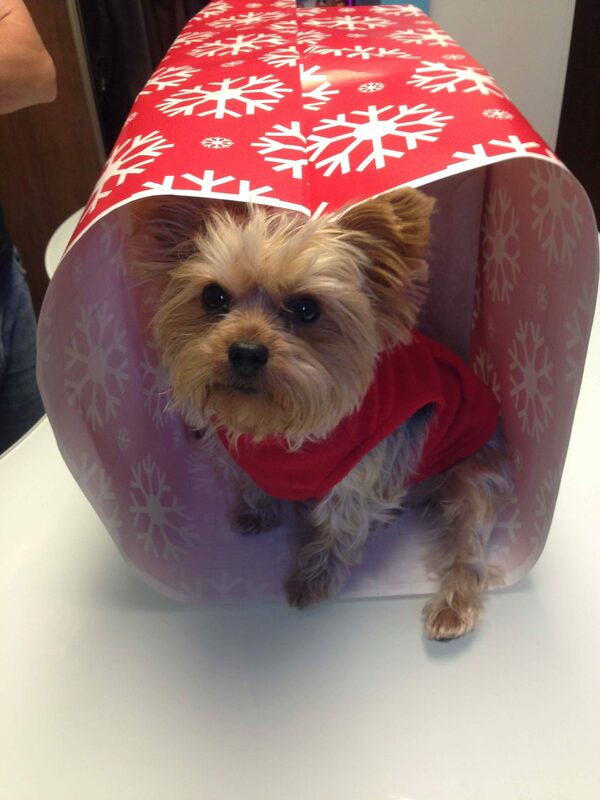 Snickers is a 4 year old 7 pound Yorkie who is my side kick, companion, BFF, and overall sanity keeper. I didn’t realize how therapeutic having a pet could be, but now I cannot imagine life without her. Pets are not just pets, they are members of our family and their health and well-being is just as important as any other member. 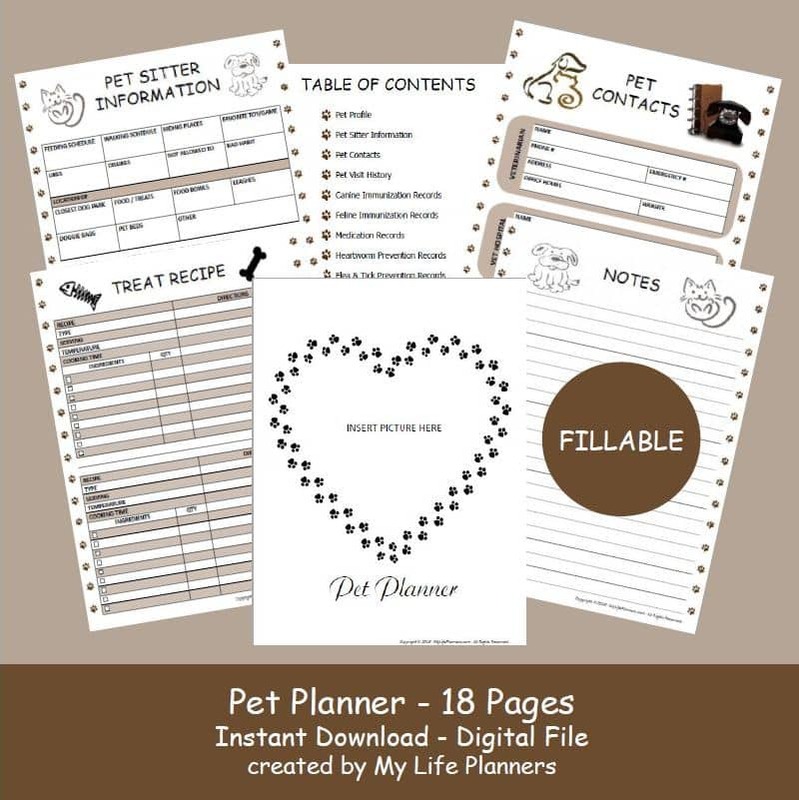 The Pet Planner was created to keep track of all the important information for our beloved fur babies. I like that I am able to have the information in one place. I keep Snickers’ pet planner in a binder with sheet protectors. Having the information at my fingertips comes in handy for so many reasons. In case of an emergency, the binder has all the numbers and health records needed. I wouldn’t be in the right frame of mind if there was an emergency with Snickers to remember all her medical information. In case Snickers got lost, I would have all the information with microchips, license, tags and a current picture in one place. It has all the information about Snickers, so the pet sitter would know her habits, eating schedule, food, where to walk, and favorite toys. It helps keep track of appointments and when the next shots or grooming is due. It helps me take care of Snickers and keep her healthy. Take some time out from your day to spend time with your pet. With that being said, Snickers wants to play Frisbee. Snickers’ gives this post her paw of approval.